Good for the coming of St. Nicholas"
As we quickly approach the holiday season, Lancaster County will become adorned with lights, trees, poinsettias and all sorts of holiday garland. And the Bed and Breakfasts here in the county will follow suit, adorning hallways, dining rooms and stairways with picture-perfect holiday decor. However, this year, something unique is happening at the Inns. 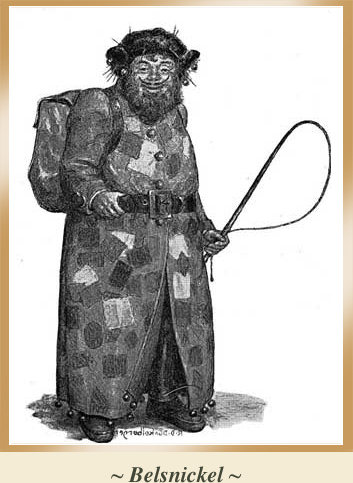 Beyond all the ornaments will lurk the Belsnickle, a crotchety old figure who came from German folklore and is still preserved here in Pennsylvania Dutch Country. He wears furs and masks and typically looks disheveled. 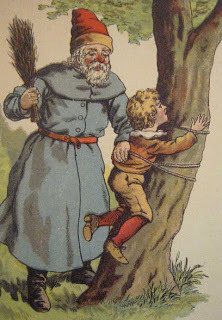 He whips naughty children and throws candy and nuts to those who were nice. These figures will be placed in participating Inns and guests who find the naughty character have a chance to win something nice. "This is the first Christmas tour in over 10 years for area bed and breakfasts," says Carl Kosko, innkeeper at Harvest Moon Bed & Breakfast. "We are building the 'Find your Belsnickle Tour' as a new family tradition for visitors during the holidays. Enjoy the warmth of Christmas here at the Authentic Bed and Breakfasts." Taking place on December 4 and 5, over 20 of the Authentic Bed and Breakfasts will participate in the tour. Each guest will be given a ticket and have the opportunity to find five Belsnickles and win $325. In addition, many local businesses have paired with the Inns during the tour to offer specials and discounts. Tour hours on December 4 are from 2-8 p.m. and on December 5 from 1-6 p.m.
Tickets for the event are $15 in advance and $20 at the door. Participating innkeepers will have tickets on sale. Included in the price is visiting 20 different Inns and a voucher to the National Christmas Center. The Christmas Center is a world-renowned shop known for its vast array of decorations, antique Santa collections and a re-creation of the F.W. 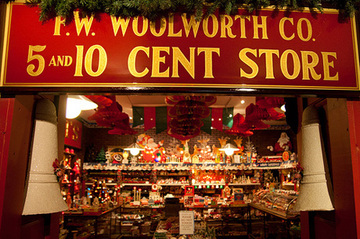 Woolworth's store, among so much more and certainly worth a trip to Lancaster in its own right. Proceeds for the tour will benefit the Make-A-Wish Foundation, which grants wishes to little ones with a terminal illness. 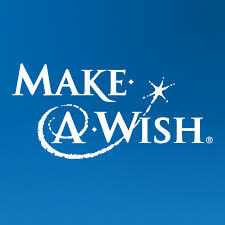 For more information, visit www.wish.org. During this holiday season, try something a little different, catch that Belsnickle, perhaps win some holiday spending money, all while supporting a great cause. For more information and places to stay, visit www.authenticbandb.com.